We recently finished building our house and today we are excited to share our favorite part of our new home: our KitchenAid kitchen. The building process was long and sometimes stressful, but we are beyond thrilled with the end results. 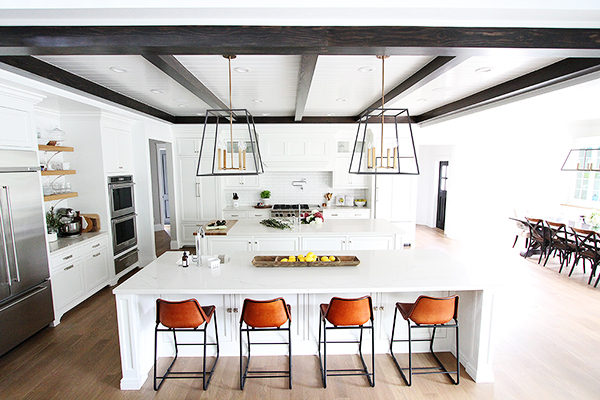 We designed the home around our kitchen because we love cooking, baking, and entertaining. 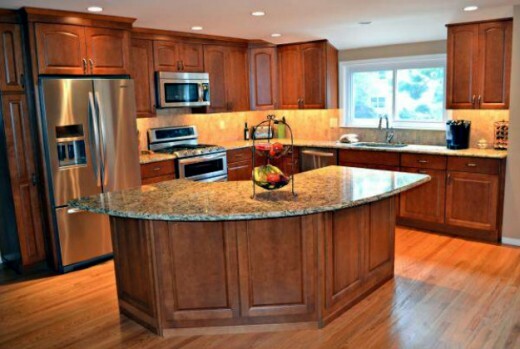 The kitchen is the heart of our home and we know we will be spending most of our time here. We hope you enjoy a little sneak peak into our kitchen. 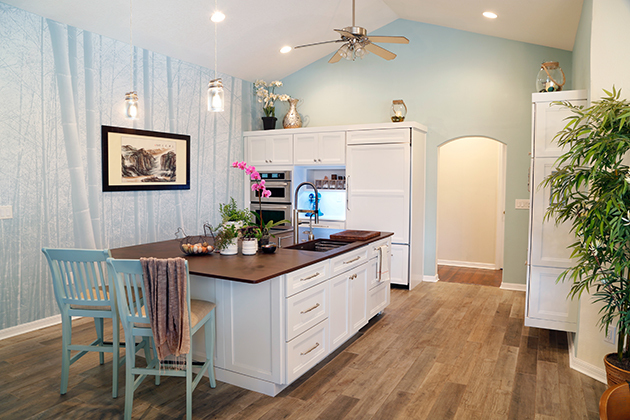 With the sheet rock and floors complete, this kitchen was ready to be outfitted. 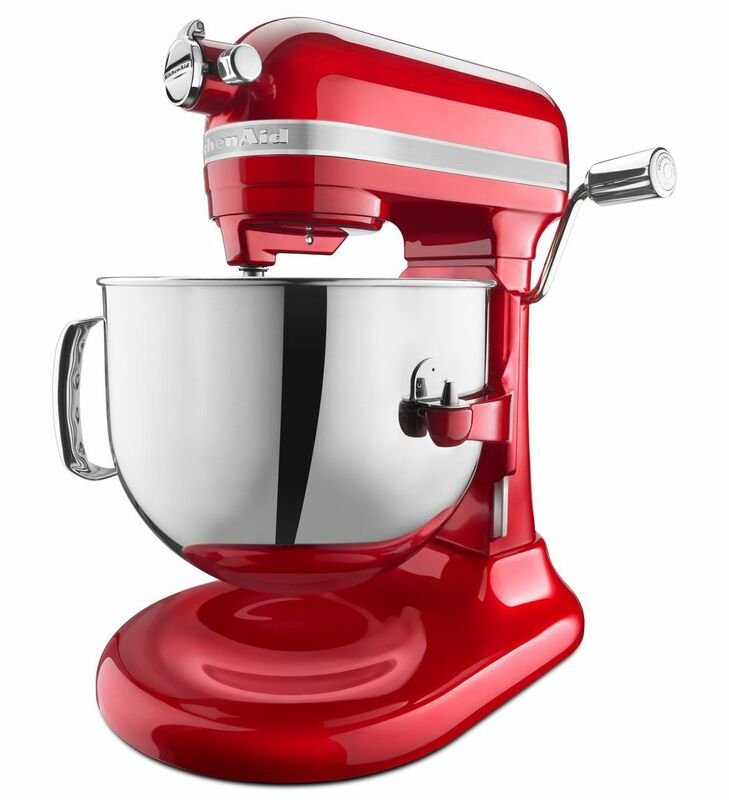 When our KitchenAid® appliances arrived, we couldn’t wait to put them in! Our dream kitchen is complete! 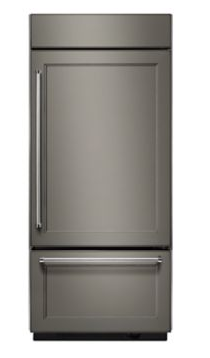 Our kitchen includes this beautiful KitchenAid® Built-In French Door Refrigerator, Double Wall Oven, and Warming Drawer. 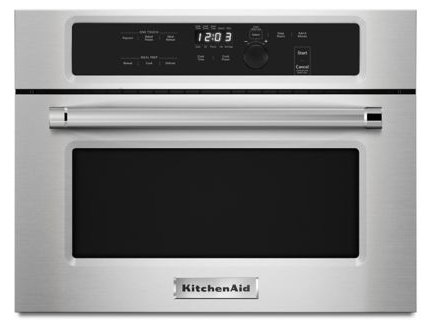 The KitchenAid® Gas Rangetop is at the back center of our kitchen. 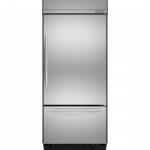 We also have a KitchenAid® Built-In Bottom Mount Refrigerator and a Custom Hood Liner. 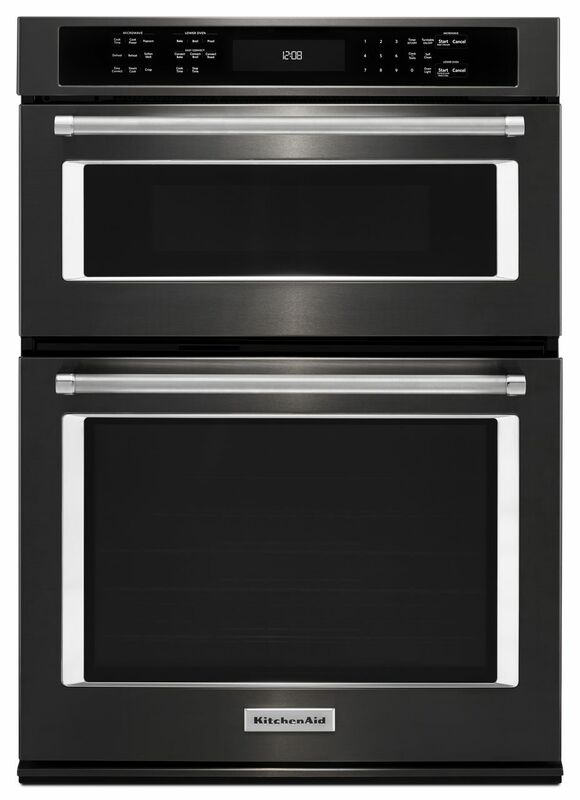 I absolutely LOVE the sophisticated look that these stainless steel and panel-ready appliances provide in this space. 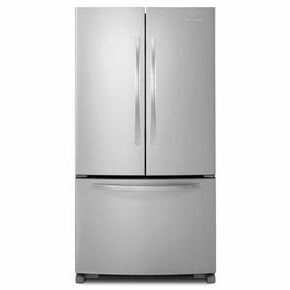 Each and every appliance works just as beautifully as it looks! We’ve turned this little kitchen nook into a baker’s corner; the open shelving houses decorative pie plates and fun cookbooks and the extra countertop space displays our baking necessities – which, of course, includes the KitchenAid® Stand Mixer. Here is the view looking towards the great room. 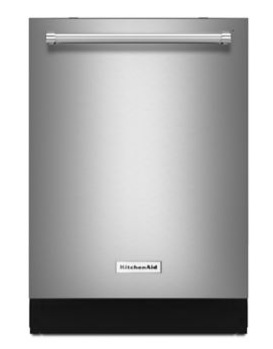 Josh is excited he can load the KitchenAid® Dishwashers (yes, we have more than one Dishwasher) while he watches sports. 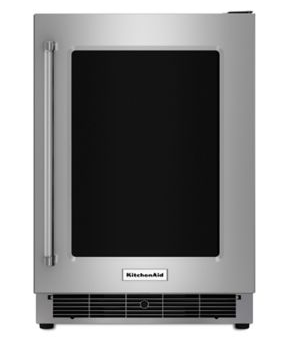 Here is our second island with a KitchenAid® Ice Maker and Built-In Microwave. 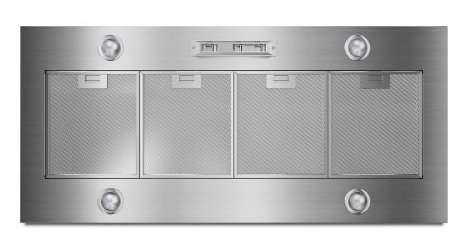 We also have a KitchenAid® Undercounter Refrigerator, making this second island the perfect entertaining prep space for hosting parties. 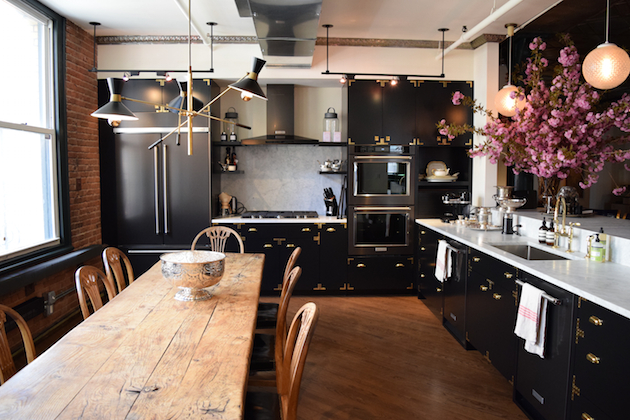 We are so happy with how our kitchen turned out and we can’t wait to share more about our favorite features of these appliances (and the delicious recipes they help us make!) soon.